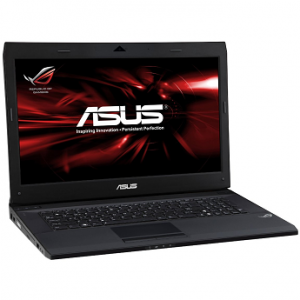 When looking at combined overall value and quality, there are few gaming laptop manufacturers that can provide you with the specifications, for the money, that Asus can. While many manufacturers charge a premium for their “name”, Asus continues to provide the most affordable options for gamers everywhere. In this post, we’ll highlight our favorite new Asus laptop for 2011 and list a few alternatives in this same price range (around or under $1500). When choosing a laptop for gaming look at your CPU, GPU, and ram first to determine whether it’s a viable option for the games you play. If you’re looking to play the latest games, then we recommend you get a second generation or “Sandy Bridge” i5 or i7 processor with a solid dedicated graphics card. A good site that will help you compare your laptop’s GPU and CPU is cpubenchmark.net. There you can also click on their “video card benchmarks” tab to get more information on your laptops GPU. For ram we recommend you get at least 8GB. Most gaming laptops are upgradeable to 8GB or beyond. 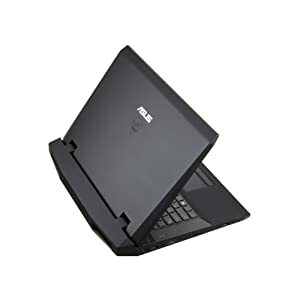 For under $1500 (On sale now with Amazon’s $150 rebate) the Asus G73SW-A1 gives you everything your looking for in the latest laptop technology. 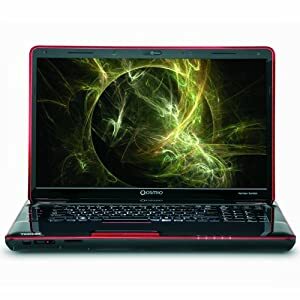 It has an Intel i7-2630QM (2.0 GHz Quad-Core with Turbo Boost up to 2.8GHz) Sandy Bridge processor, 8GB DDR3 1333MHz (4 x 2GB SODIMM Sockets, up to 16GB), and a Nvidia GTX 460M Graphics card with 1.5GB GDDR5. The G73SW-A1 1TB Hybrid HDD/SSD (2x 500GB 7200RPM/4GB SSD) which helps to speed up not only your computer’s boot, but also everything you do. With a USB 3.0 (1x USB 3.0 + 3x USB 2.0) Port you’ll be able to transfer data much quicker than you’ve been able to do before. A 1 Year Accidental Damage Warranty and 2 Year Standard Warranty are Included. Blue-Ray Combo Drive,802.11 b/g/n; Bluetooth, 8-in-1 Card Reader; Gigabit LAN, Illuminated Keyboard, 17.3-Inch Full HD (1920×1080) LED Display, 2.0M Webcam, Gaming Backpack and Mouse included, and 8 Cell battery. 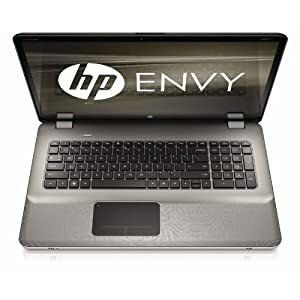 Alternative options to this laptop in the same price range would be the HP ENVY and the Toshiba Qosmio X505-Q8104 18.4-Inch Gaming Laptop. Overall you’ll be hard pressed to find a better overall value than the Asus G73SW-A1; however, both the ENVY and Qosmio are alternatives you should look at before making your final decision.